Opening soon in the space previously occupied by Fish Company in downtown Coronado Village is Nado Republic, a social gathering place and modern Italian restaurant. 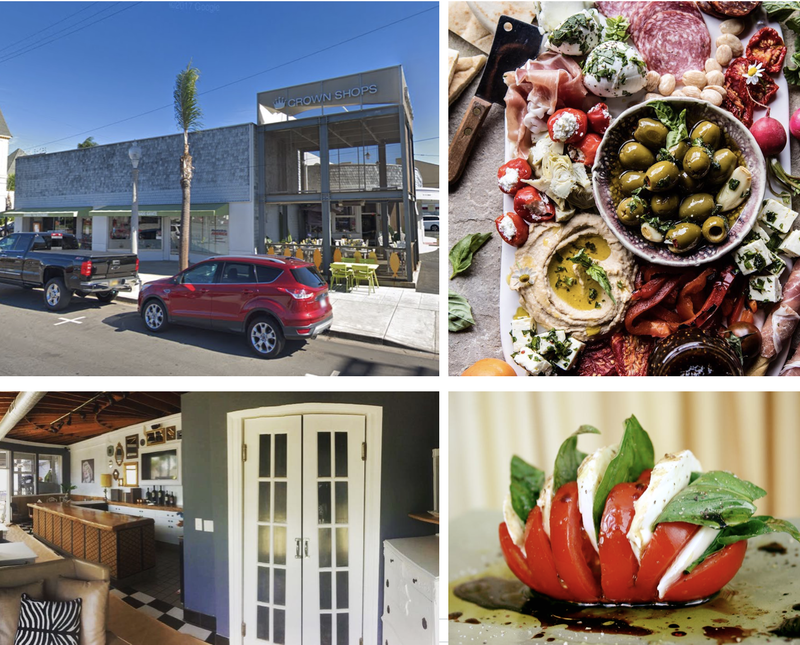 Founded by native Italians and longtime friends Sandro Lattenero, a former professional cyclist, and David Arato, who also owns nearby Nado Gelato (which has 3 locations around San Diego), Nado Republic will serve an authentic, Italian-themed menu that will focus on shareable, aperitivo-style dishes. Expect menu items like a selection of "pizza alla pala" - a Sicilian pizza preparation that starts with pre-cooking dough to get it crisp prior to topping it with ingredients and cheeses and slipping it back in the oven to finish. There will also be a selection of charcuterie boards with Italian meats and cheeses, as well as a list of "paninoteca" - traditional Italian panini sandwiches. From the bar, there will be a selection of Italian and Californian wines and beers. There will also be a variety of Prosecco-based cocktails and sorbet wine frappes. Nado Republic is hoping to be a "living room outside the house" where patrons can enjoy interesting food and conversation in an approachable and comfortable atmosphere. The restaurant will also host various themed nights and will modify its menu seasonally. Nado Republic is located at 1007 C Avenue in downtown Coronado and is expected to open by the end of the month. For more information, follow the restaurant's Facebook Page.